She stood silently in one corner with tears flowing from her eyes, while they lowered his coffin into the ground. She would never see him again…never hear his voice, see his smile or the way his face would light up every time someone mentioned her name. “Were you a close friend of Rui’s?” the voice asked. She turned back to see who it was. 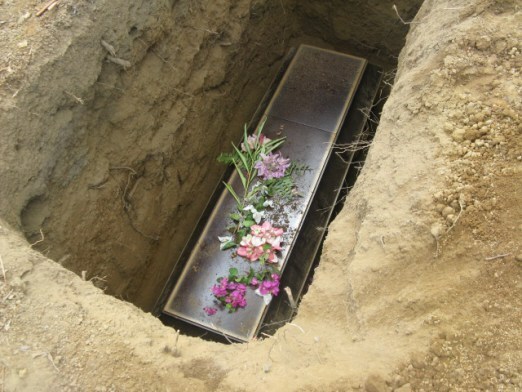 She could not believe that Rui was no more in their midst and that she would finally get to meet his family, at his own funeral only a day later….